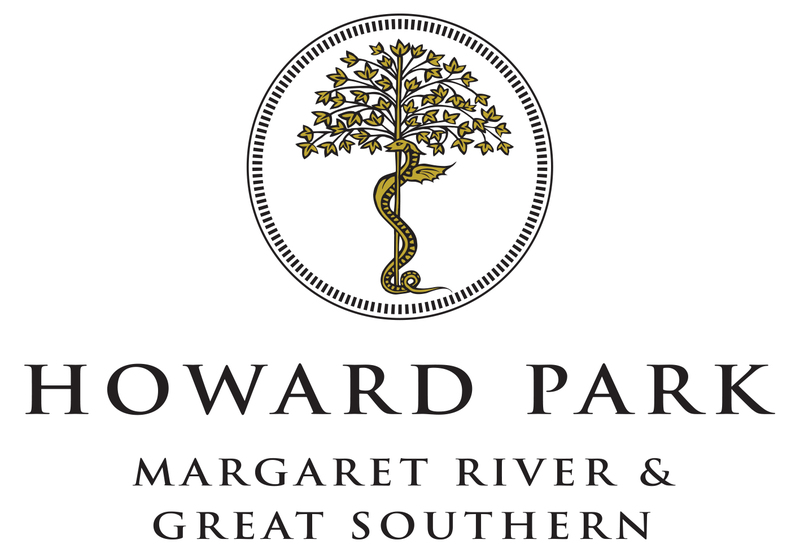 We are Margaret River & Great Southern wine specialists, producing the MadFish, Howard Park & Marchand & Burch wine labels. Proudly family-owned & operated, we have one of the most comprehensive wine tasting experiences on offer in Western Australia. Let us guide you though a tasting from methode traditionelle sparklings made in-house, to fresh & easy drinking MadFish, some of the country's most collectible wines from Howard Park & true Villages wines imported from France. We have two cellar doors, located on Miamup Road next to Cowaramup in the Margaret River wine region, & on Scotsdale Road outside of Denmark. Both architecturally designed with spacious lawn areas, we invite you to bring your own picnic, borrow a blanket & a bocce set & enjoy a glass or bottle of wine under the sun. Contact us for any special requirements you may have. Our exclusive Wine Chapel private tasting facility allows us to create personal experiences tailored to you. Wine education, winery tours, museum tastings, chef-cooked meals & corporate events are all possible.